Just a quick note to let y’all know that we particiapte in the great Valentine Sale at Retrology. And not only are our red items discounted, no, there’s 50% on everything. Enjoy! Find us at the Retrology Fleamarket. Retrology is one of my favourite shopping sims. 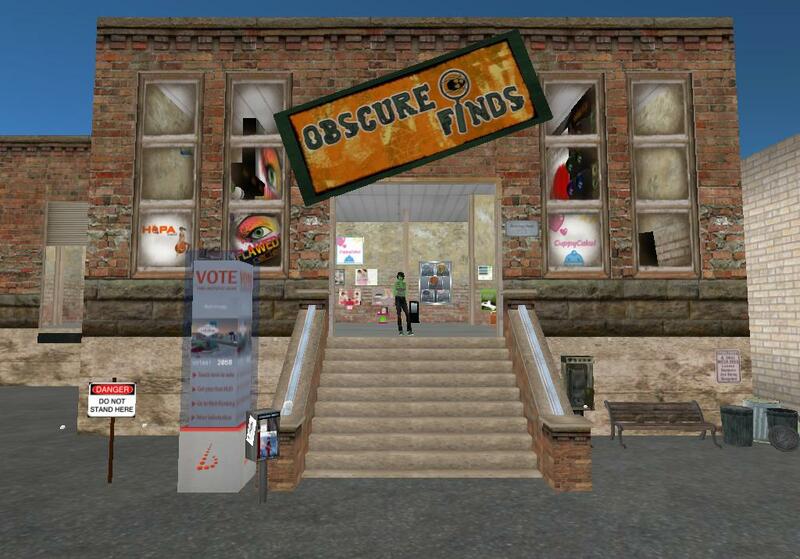 The shops are carefully laid out, the sim is styled in a stringent theme, and Jhuzen “Ketsy” Ketsugo and her partner do an amazing community work with lots of events and promotions. That said, it’s obvious that available shops at Retrology are the exception, not the rule. Today, I found a notecard from Ketsy saying that we are on top of the waiting list and that there is a vacancy in the “flea market” area. While this is not a full featured shop yet, it still is our foothold on this wonderful sim and we hope to get eventually offered a regular shop there. So please come and visit us at Retrology – and as an introductory offer, the vendors are marked 20% off!